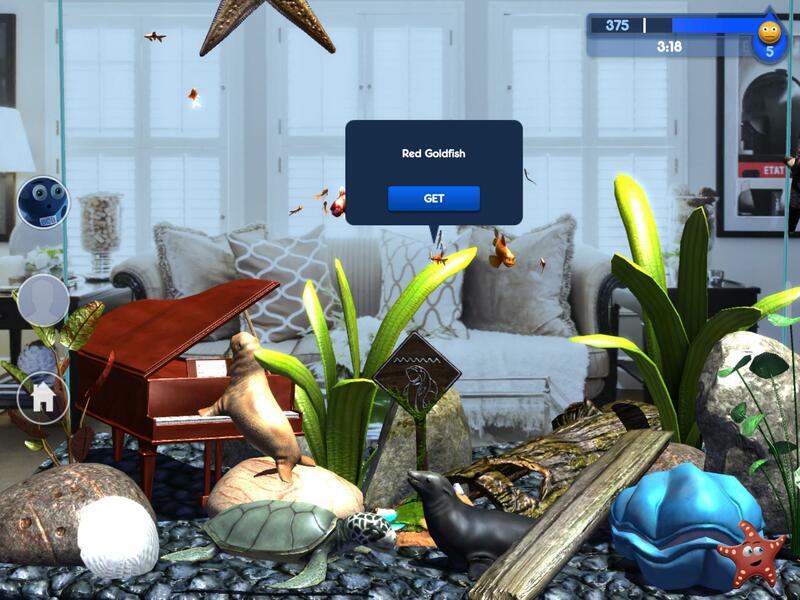 Simply tap on any fish in your friend’s tank to display that fish’s info bubble. Tap the blue “Get” button to bring up a confirmation dialogue. 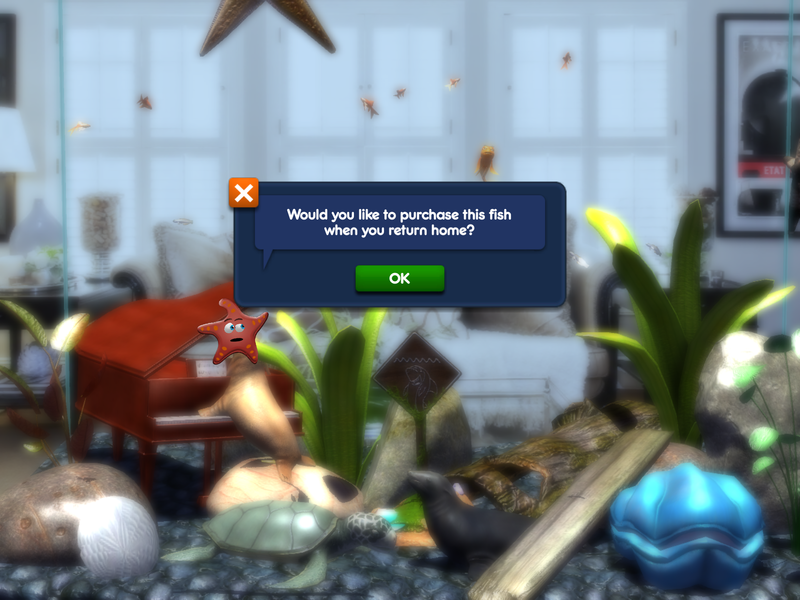 If the fish is already unlocked in your market, you can simply “tag” that fish to then be purchased when you return to your own tank. You can continue your visit with your friend, and then when you choose to go back to your tank, the Market will automatically open and highlight that fish so you can easily find it. From there you can choose whether to actually buy the fish or not. If your friend has a fish that you either don’t have unlocked or available in your Market, you can spend a small amount of TouchGold to unlock that fish. It costs a bit extra to make the fish available, since hidden fish typically become available when you reach a certain Player Level, or through special content packs or missions. Once you confirm you want to unlock a fish, it will appear in the Market when you return to your tank. So make sure to visit your friends, as they may be the key to accessing higher level fish you normally wouldn’t even see in your Market yet!